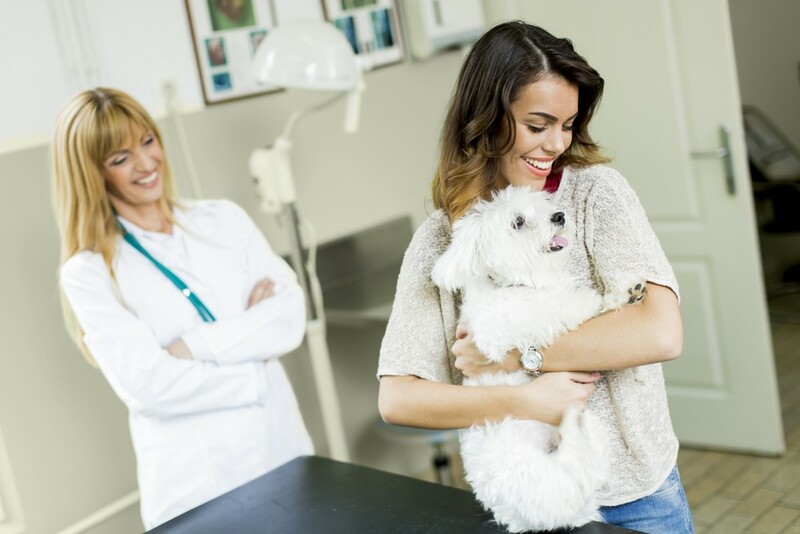 FitBark has been helping a variety of research institutions and vet schools in North America, Europe and Asia validate new drugs, products and treatments. Common applications include osteoarthritis, nutrition, weight management, pain management, ACL and other orthopedic surgeries, rehabilitation, sleep disorders, skin disorders, circadian rhythms etc. 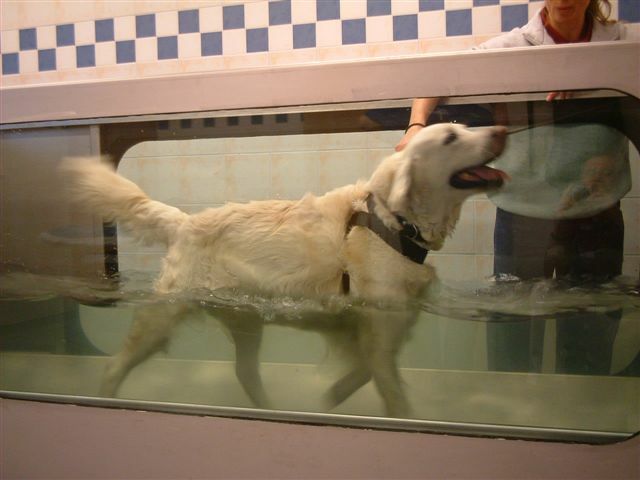 A large number of validation studies for new canine treatment plans do not include accelerometer-based measurements. Rather, they are historically based on subjective (rather than objective) activity metrics, or otherwise on lab-based activity measurement (rather than in free-living conditions). 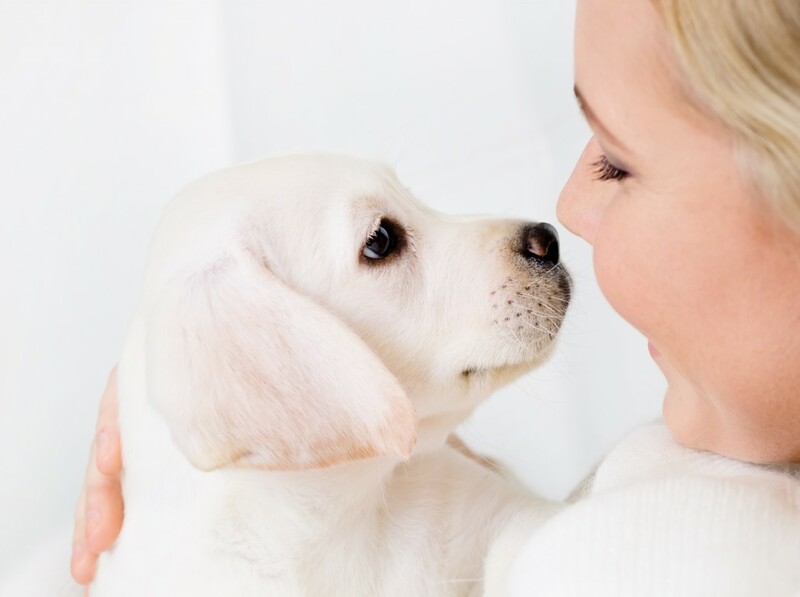 For example, a new stem cell orthopedic treatment might include a survey where a dog owner is asked “from a scale of 1 to 5, how did the activity of your pet change 1, 4 or 8 weeks after starting the treatment”? The main reason why we do things this way is that managing accelerometer-based studies is incredibly complex and expensive. We’re here to change this. Here’s how we reinvent clinical studies. 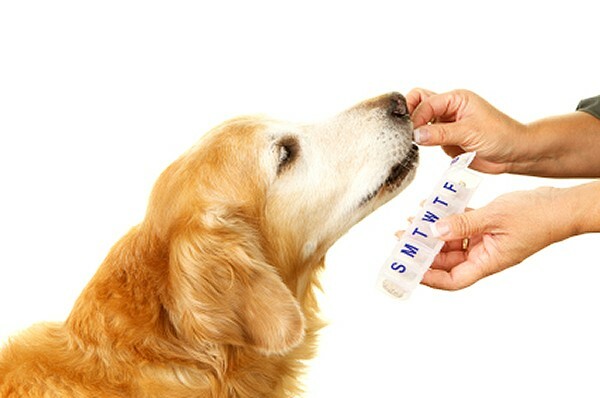 A large number of validation studies for approval of new canine drugs do not include accelerometer-based measurements. Rather, they are historically based on either subjective (rather than objective) activity metrics, or otherwise on lab-based activity measurements (rather than in free-living conditions). For example, a new drug that cures canine cancer might include surveys where a dog owner is asked “from a scale of 1 to 5, how did your pet’s activity level change 7, or 28 days after starting the treatment”? The reason why we do things this way is that managing accelerometer-based studies is extremely complex and expensive. We’re here to change this. To see how we reinvent clinical studies, please review Section “Academia & Vet Schools”. As an officer, trainer or volunteer, you know how important it is to keep your dogs in top physical shape so they can help detect drugs, apprehend criminals, search & rescue, or assist certain categories of people that include disabled, hospitalized, veterans and many more. As a boarding provider, you strive to build a stellar reputation with your clients. Some of your core activities include taking doggies for long walks, and sending periodic updates to their parents. Chances are that you are already using some kind of messaging app to send texts and pictures to your clients, and that’s great. 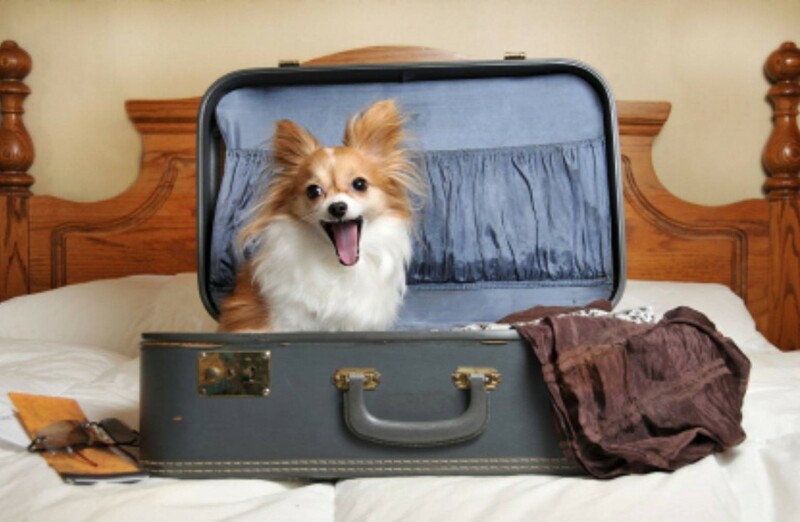 Sending objective reports of a dog’s play time, however, is hard or cumbersome. Some of the most adventurous hosts re-purpose human GPS trackers, or otherwise use their smartphone’s GPS location to send out reports. As a dog walker, you strive to build a stellar reputation with your clients. Some of your core activities include taking doggies out for long walks, and sending periodic updates to their parents. Chances are that you are already using some kind of messaging app to send texts and pictures to your clients, and that’s great. 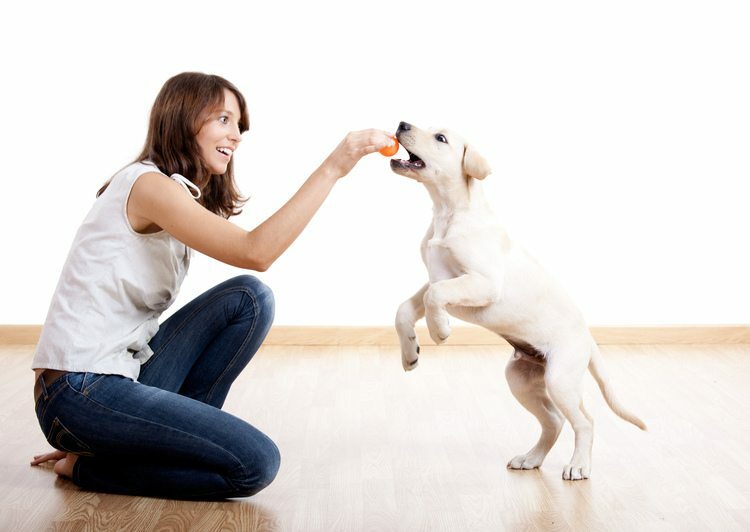 Sending objective reports of a dog’s play time, however, is hard or cumbersome. 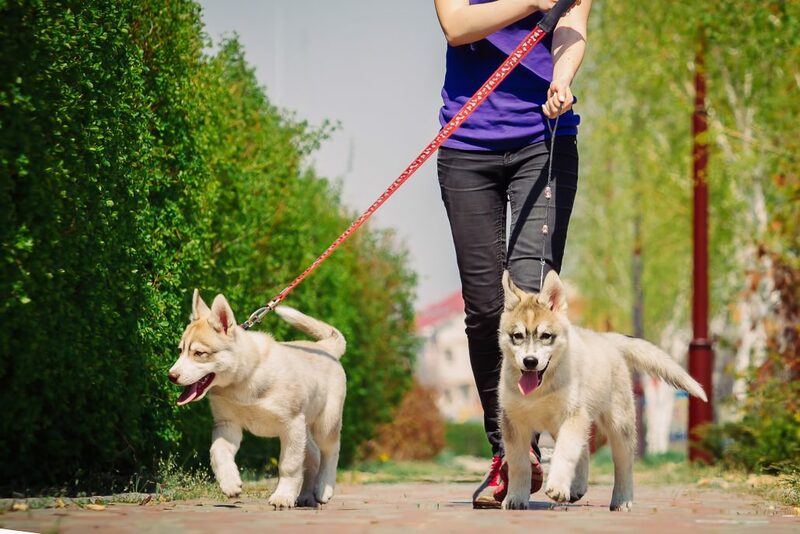 The most adventurous dog walkers re-purpose human GPS trackers, or otherwise use a smartphone’s GPS location to send out reports. As the owner of a doggie fitness & rehabilitation center or a weight management clinic, you know how hard it is to quantify physical activity in your gym or clinic, as well as remotely monitor compliance with your prescription or recommendation. A large number of studies around new and existing nutritional blends do not include accelerometer-based measurements. Rather, they are historically based on either subjective (rather than objective) activity metrics, or otherwise on lab-based activity measurements (rather than in free-living conditions). For example, food design & testing might include a survey where an observer is asked “from a scale of 1 to 5, how did this pet’s activity change 7, or 28 days after switching to a new food”? The reason why we do things this way is that managing accelerometer-based studies is extremely complex and expensive. We’re here to change this. To see how we can help reinvent food testing, click here. 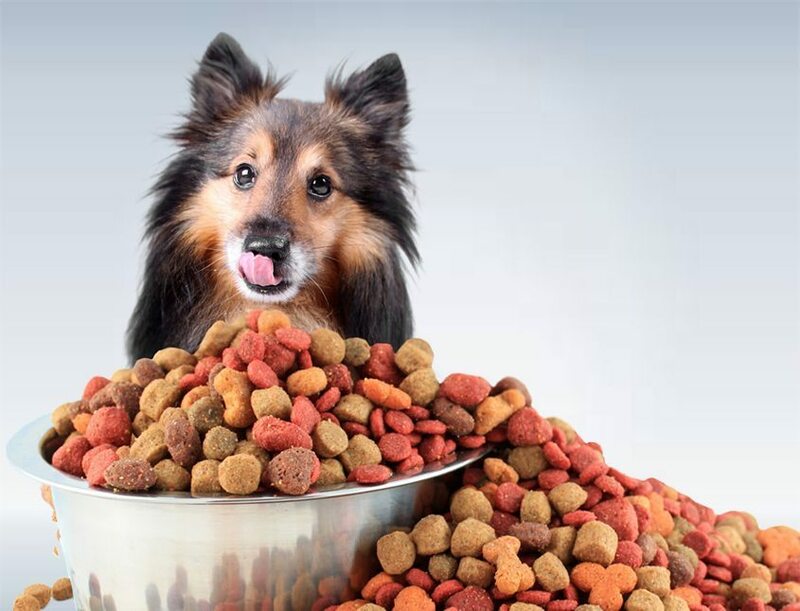 One of the most exciting recent developments in pet food is custom nutrition. Every pet is unique, so it’s important to design the right nutritional blend based on a variety of parameters that are intrinsic (gender, breed, age, weight, activity levels, activity trends, quality of sleep etc.) and extrinsic (seasonality, location etc.). We make it easy to integrate FitBark’s data sets with your custom nutrition platform. To learn more, please visit our Developer Portal. 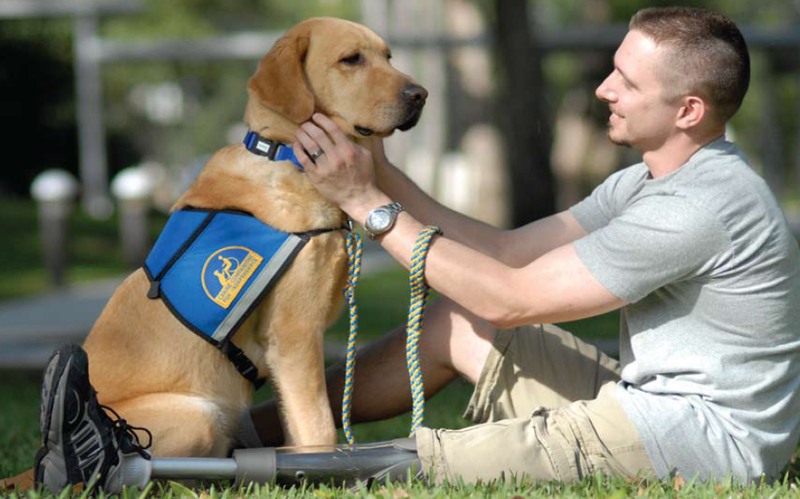 It’s hard to believe that in 2016 there is still little to no actuarial information on dog activity, sleep and wellness available to pet insurance companies. At FitBark, we are crowdsourcing the creation of norms and baselines so that every dog owner is able to put things in perspective. Feel free to get in touch here to learn more. 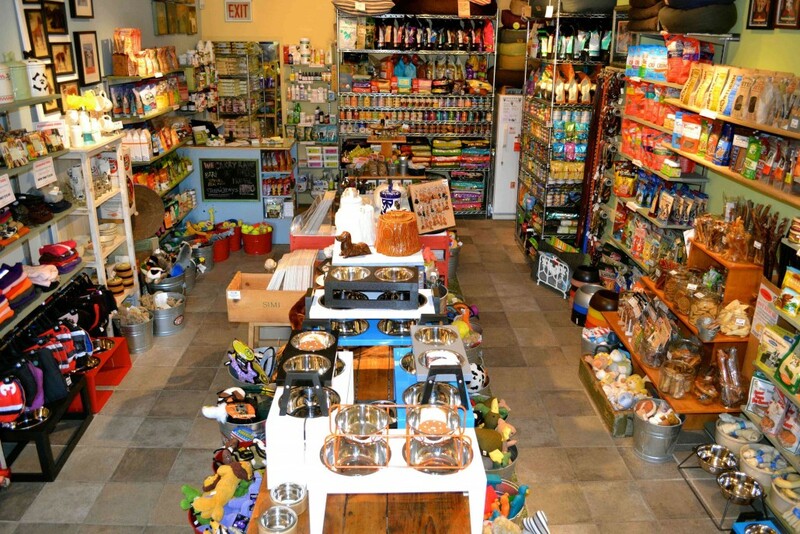 As a retailer, you know that great customer service starts from knowing your customer. If you already have an online presence, FitBark’s health, lifestyle and wellness data sets helps you make smart, relevant product & service recommendations. To this extent, you will need your customer’s authorization to access their FitBark data. 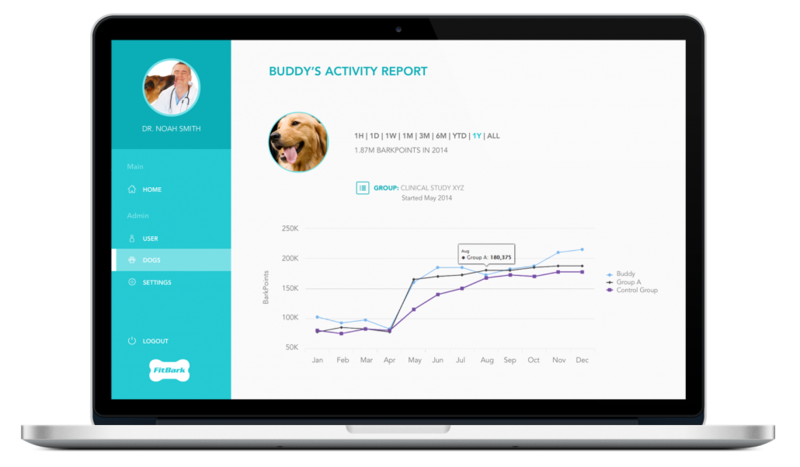 If you would like to learn more about how to integrate our Canine Health & Wellness API into your web or mobile experience, please visit our Developer Portal. As the manager, operator or volunteer at a shelter, you know how hard it is to ensure that all dogs are getting enough playtime throughout the week. You also strive to find new owners that are a good fit, and chances are that you stalk some of the new parents on the social media to see how they’re doing. Finally, here‘s a blog post about a proof of concept we’ve been working on with Fujitsu America and ASPCA. 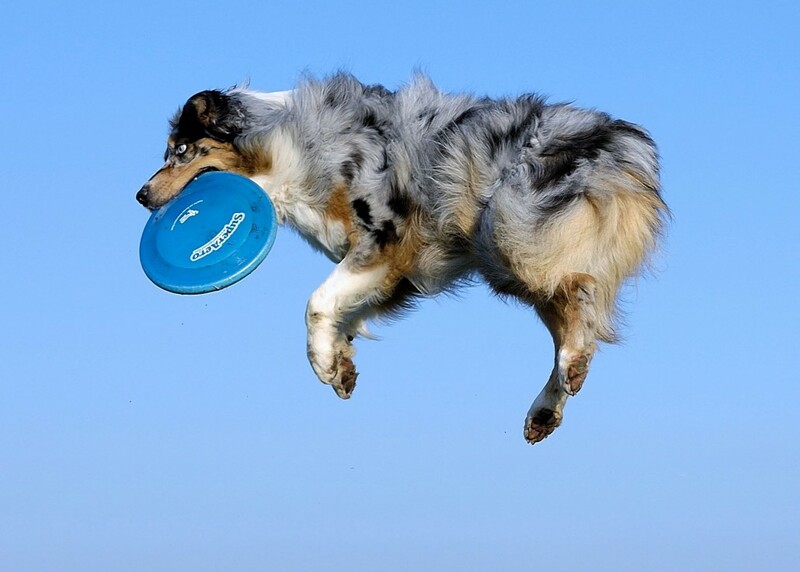 If you manage a sports team that participates in agility, rally obedience, disc dog, flyball, freestyle or any other competitions, you know how important it is to keep your dogs fit and healthy, and how difficult it is to quantify physical activity during training or a competition. As a trainer, you know how hard it is to monitor compliance with an exercise plan. You also know that many behavioral issues require a solid exercise plan as part of the treatment. After all, a tired dog is often a happy dog. As a veterinarian, you know how hard it is to receive objective health & behavioral information from the parents of a sick pet. After you make your diagnosis, you also know how challenging it is to remotely monitor the development of a disease as well as post-surgical recovery. Get peace of mind while developing an internal knowledge base of what to expect from a successful surgery. Bundle a FitBark with each procedure so you can remotely monitor cage rest compliance, visualize deviations from the expected recovery pattern, and call a dog back into the clinic without any delay if you notice something is off.